The multi-award-winning lyricist, Debra Gussin, discovered her passion for music at the age of twelve when her mom took her to her first Broadway musical, her sister took her to her first concert, and all that music took her to another universe altogether. Though her career would first lead Debra on a journey through television, music was always along for the ride. After working on the Mickey Rourke film, “Year of the Dragon,” she landed at "ABC's Wide World of Sports." That compelling show involving the ‘thrill of victory, and the agony of defeat,’ taught Debra the ingredients of how to tell a compelling story. Debra continued her TV career in Los Angeles, working on numerous programs including the "Daytime Emmy Awards," "Fox Sports News," "Wolfgang Puck," and "Dr. Phil." While working on the launch of the National Geographic Channel, one of Debra's colleagues introduced her to renowned lyricist, Marty Panzer, whose songs have been sung by Barry Manilow, Barbra Streisand, and many others. That life-changing moment unexpectedly launched her into the world of songwriting. After winning the Concord Records & Barry Manilow Songwriting Scholarship four times, Debra focused her energies on songwriting full time. She has since gone on to win forty international songwriting contests, including the Grand Prize and Lennon Award in the prestigious John Lennon Song Contest. Her songs have been heard on NPR Radio and have been featured on numerous TV shows. Debra was named Best Lyricist at the 2016 and 2017 “Hollywood Music in Media Awards,” the first time that group has ever honored a lyricist. She recently wrote rock songs with “Weezer’s” Brian Bell, for his band “The Relationship,” and continues to focus on writing songs for the pop, adult contemporary, country, and dance markets. 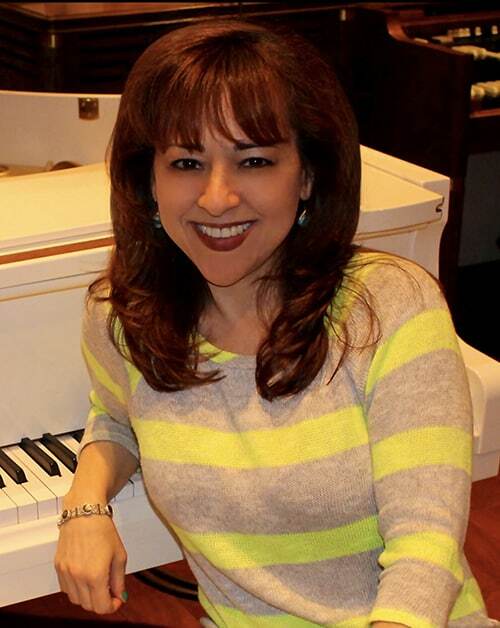 The multi-award winning lyricist, Debra Gussin, was named Best Lyricist at the 2016 and 2017 “Hollywood Music in Media Awards,” the first time that group has ever honored a lyricist. She recently wrote rock songs with “Weezer’s” Brian Bell, for his band “The Relationship,” and continues to focus on writing songs for the pop, adult contemporary, country, and dance markets.